Income tax evasion, racketeering, money laundering, and wire fraud. If you thought I was listing off the rap sheet of a notorious Mafia Caporegime, you would be mistaken. 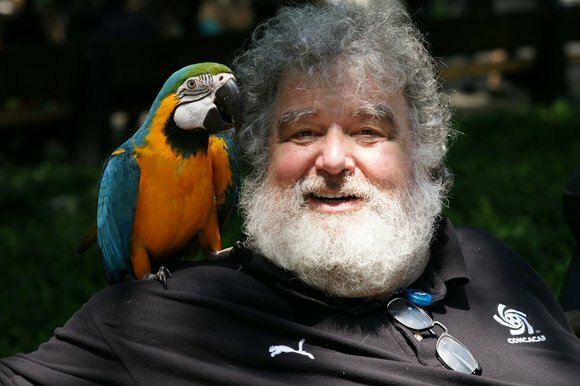 These are just some of the charges that former FIFA Executive Committee member turned FBI informant Chuck Blazer, the man who just might bring down the embattled leadership of football's governing body, has plead guilty to in the past three years. Born in Queens, New York on April 26, 1945, Charles Gordon "Chuck" Blazer did not grow up playing football. In fact, he only became interested in the sport when he started coaching his son in 1976, and even then it was only the administrative side of the game and it's untapped potential in North America that excited him. The ambitious Blazer rapidly advanced through the ranks of the then poorly run regionalized U.S. Soccer associations before he landed a prime position in 1984 with the USSF (United States Soccer Federation) as the Executive Vice President of International Competition. Overseeing a national side that had only played two matches in the preceding two years, Blazer quickly got to work arranging a staggering 19 matches for the U.S. during his first two years in the role. At the 1986 World Cup in Mexico, Blazer made the acquaintance of a football administrator from the island nation of Trinidad and Tobago named Jack Warner, and their unlikely friendship would turn football in the CONCACAF (Confederation of North, Central American and Caribbean Association Football) region on it's head. CONCACAF's power base had always traditionally lay in Mexico and Central America, simply because the nation's there were the only ones in the region that really cared about football and put any significant resources into it. With FIFA's edict of every member country, regardless of size, having an equal vote in the world governing body's matters, like World Cup hosting rights and presidential elections, Warner and Blazer saw the potential in getting all of the island nations and their precious votes on their side. 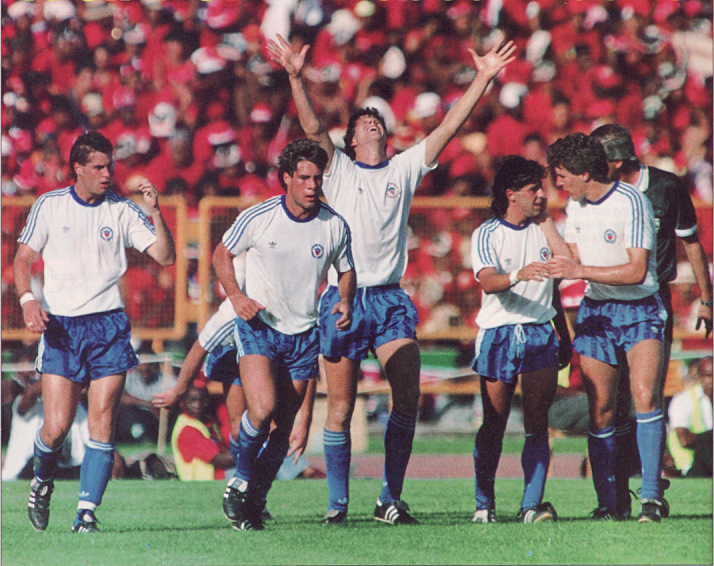 After a brief time away from the game following the 1986 World Cup, thanks to ruffling too many feathers at the USSF and allegations of financial impropriety surrounding the American Soccer League he was running, Blazer visited Warner in Trinidad in 1989 before their crunch qualifier with the U.S. for a spot at the following year's World Cup in Italy. On a momentous night for America's national side, Paul Caligiuri's "shot heard round the world" secured a 1-0 victory for the U.S. and a ticket to World Cup for the first time in forty years for the U.S. In the stands that night, Blazer secured a victory of his own as he convinced Warner to stand for CONCACAF president and assured him that besides assisting with gathering the Caribbean votes, he would get the U.S. on side. Campaigning on the promise to raise funds for the forgotten nations of the region, Warner won the presidency at a canter and rewarded his friend Blazer by appointing him first as his General Secretary, and then crucially handing him a seat on FIFA's Executive Committee. The Executive Committee is made up of FIFA's movers and shakers who decide on who can bid on tournaments such as the World Cup and work on the lucrative marketing and television deals connected to these competitions. Asserting himself as FIFA's dynamic deal maker, Blazer wined and dined sheikhs, politicians, celebrities, and business heavyweights around the world. 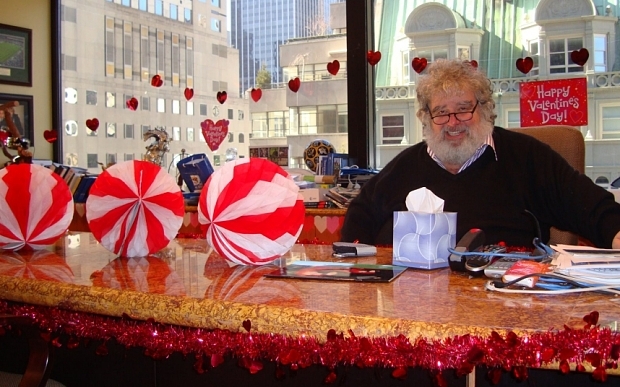 The outgoing 450 pound giant with a scruffy white Santa Claus beard had a knack for getting deals brokered, one way or another. While making FIFA and his own region a lot of money, Blazer did rather well for himself through alleged kickbacks and bribes. 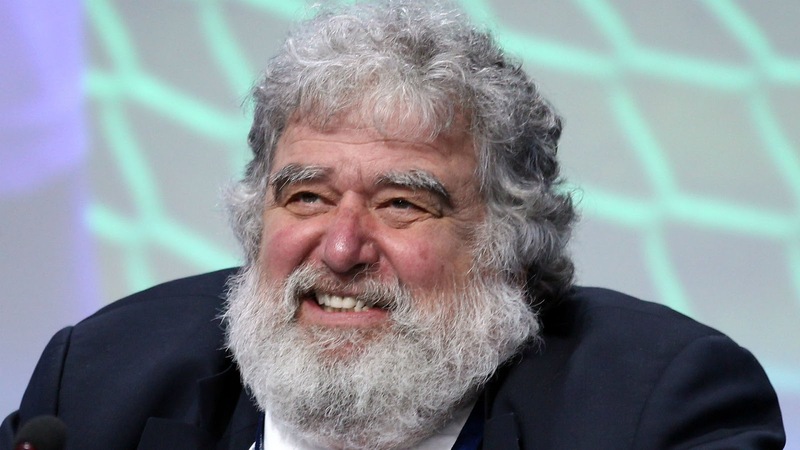 On top of his international wheeling and dealing he had an agreement with CONCACAF that paid him 10% off of every dollar that went into the federation. So, essentially, anyone whoever attended a CONCACAF Champions League or Gold Cup match helped pad Blazer's bank account. This was in addition to the reported $15 million in commissions he pocketed on the federation's corporate partnership deals. The man who started out as an unemployed soccer dad, came to live in an $18,000-a-month Trump Tower apartment, with a prime view of New York's Central Park, with a $6,000-a-month adjoining apartment for his cats. Besides his luxury apartment in Manhattan, Blazer also owned property in Miami Beach and the Bahamas. To top it off, he also racked up an estimated $29 million on CONCACAF's credit card. Perhaps struggling with how to adequately explain his income, or just because of pure greed, Blazer failed to pay income tax for over a decade. This, and the fallout over the 2018/2022 World Cup bidding fiasco, brought him to the attention of the IRS and the FBI. Prior to the 2012 Olympic Games, Federal Agents caught up to Blazer and his choice was simple: wear a wire and rat out FIFA's corrupt inner circle or go to prison for a very long time. Blazer chose the former option and with his help as an informant on May 27, 2015, several FIFA officials were arrested in Zurich on wide ranging corruption charges. Reportedly though, there is more to come in a scandal that has done so much to shake the public's faith in a game that so many of us love.